Summer may be nearing its end as the cold, autumn nights start to approach but it’s not all doom and gloom. Fancy a night on the town or just hungry to taste the best in Irish music? Well there’s guaranteed to be a few gigs in Dublin this September for you. Local artists will be demonstrating their talents to fans and continuing to make a name for themselves. We’ve got 5 gigs that you need to see if you’re in the capital over the next few weeks. 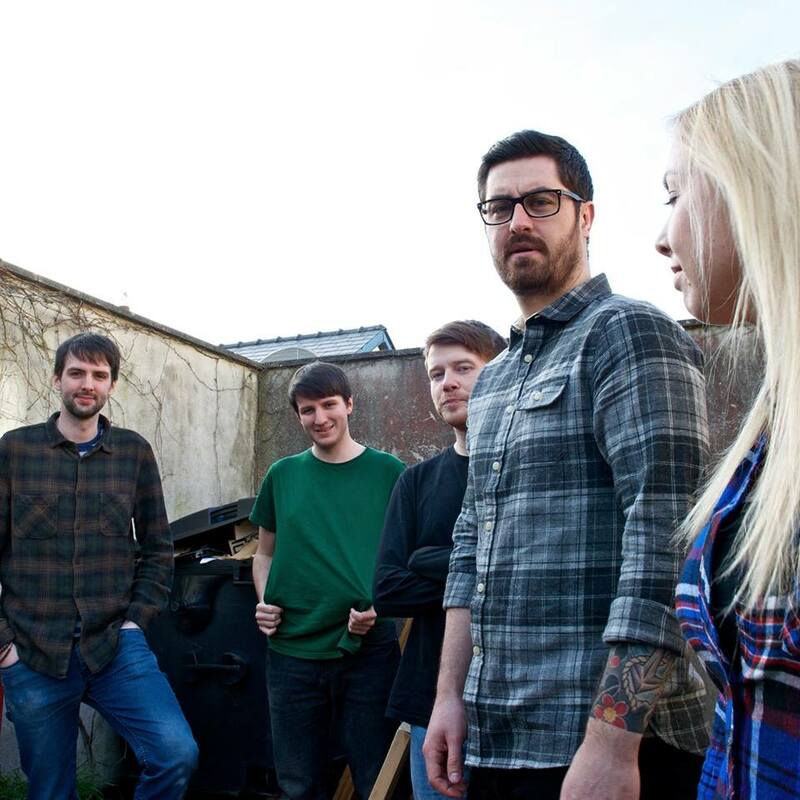 One act on our must see list is five piece Dublin Indie-Rock band, Silverbacks. The group consists of lead singer Daniel, Peadar and Killian who play guitar, Emma who plays the bass and Gary, the drummer of the band. Established in 2011, the band started out as a group of friends who used the band as a side project to their college music degrees. After releasing a home recorded album in 2014 entitled Hot Bath, they started to gain recognition and successfully stood out from the crowd. The band has a style that is similar to that of Sonic Youth and The Black Keys and their official EP entitled Sink the Fat Moon is available on iTunes now. 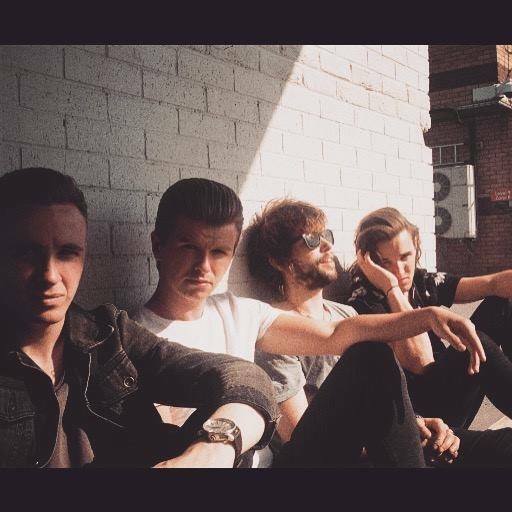 Next in line is Dublin-based Rock band, Wild Youth. The four-piece consists of David Whelan (vocals and guitar), Conor O’Donohoe (vocals and keyboard), Ed Porter (vocals and guitar) and Callum McAdam (drums). Conor and David were musicians and best mates who teamed up with the other members in 2016 to form what is now Wild Youth. The band set to work penning tunes immediately and released their début single, All or Nothing in May this year. They have performed at some of the biggest music festivals in Ireland such as Sea Sessions and Longitude and there is no doubt they will have plenty more to come. The world is their oyster so watch this space. In terms of sound, they can be compared to that of The Script with a touch of One Republic, their first music video stars Keith Duffy’s son so first impressions are glowing. All or Nothing is available to download on iTunes now. From the many gigs in Dublin this September, another that must not to be missed is that of Irish singer-songwriter, Tiz McNamara. The Cork born singer penned his first song for release in 2013 entitled Steady As You Go. It didn’t take long for it to rise in popularity and so far it has been streamed over 900,000 times on Spotify and featured in UK soaps like Hollyoaks, Eastenders and Emmerdale. Onwards and upwards the journey has been for McNamara as his follow up releases have been played on the radio in Ireland and the UK. 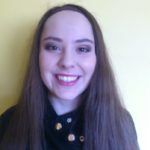 Tiz has also toured with other artists over the years such as James Bay and recorded vocals on UK number one single The Justice Collective which featured legends like Sir Paul McCartney and Shane McGowan. His songs have all together earned him over 2.3million Spotify streams and the future for this talented songster looks bright. 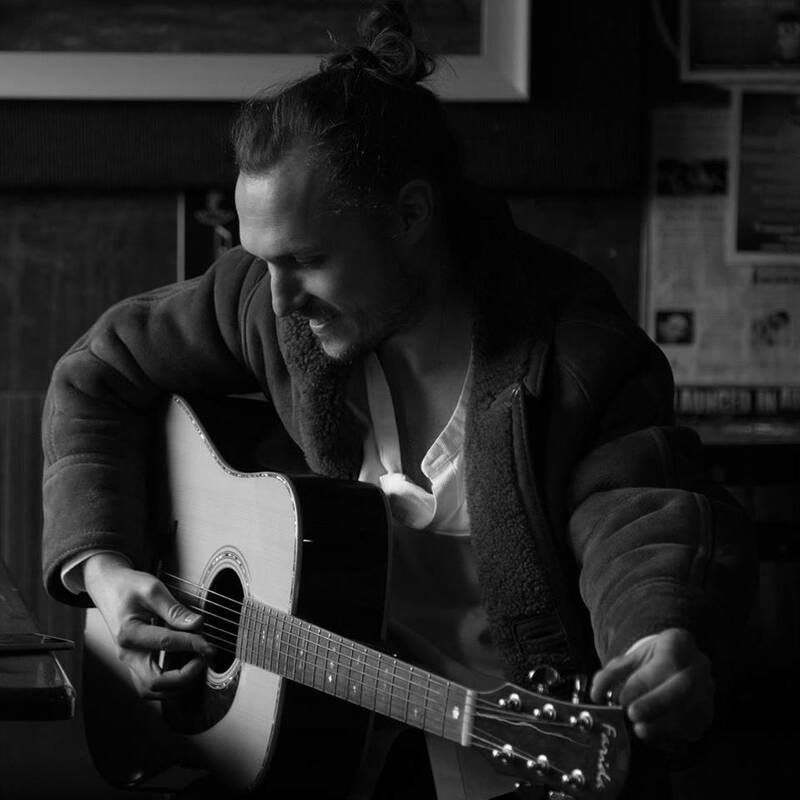 McNamara’s style has been compared to artists like Damien Rice and Ben Howard with the bluesy folk vibes that his music emits. The latest track Slippery Slope can be streamed on Spotify now. 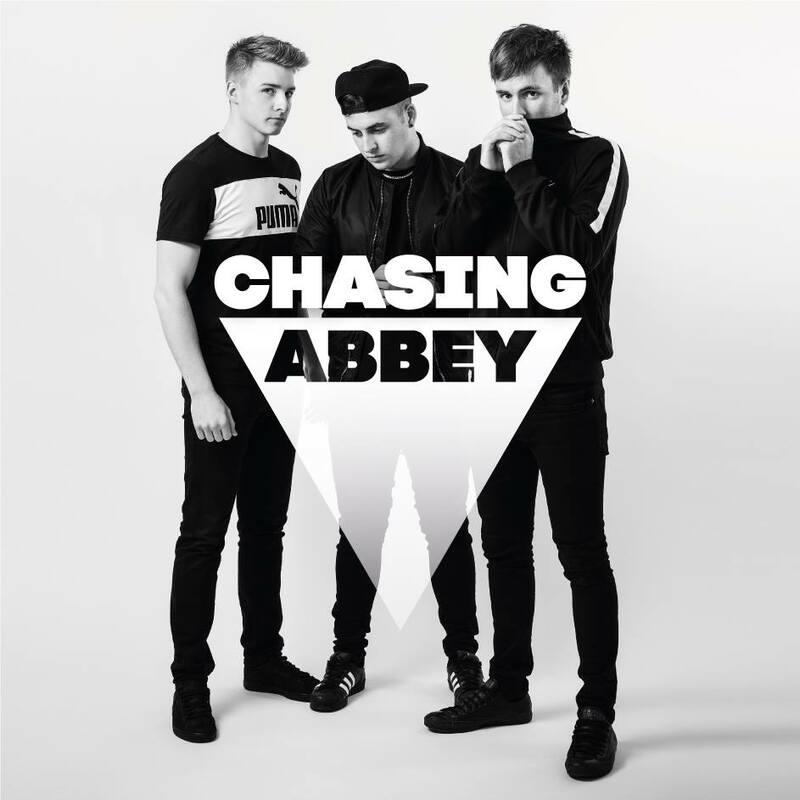 Next up, Hip-Hop and dance trio Chasing Abbey were formed just over a year ago by Tullamore lads Ro, Bee and TeddyC. They bring something unique to the table with their music, writing lyrics that include elements of rap and techno beats along the way. Their début single That Good Thing was released earlier this year and it soared to the top of the iTunes and Googleplay download charts, beating out big international names such as Ed Sheeran and Kendrick Lamar. In March they were also the most played unsigned Irish act on the radio and have enjoyed success at festivals such as Sea Sessions and Indiependence to name but a few. Chasing Abbey have a slick sound that resembles artists like Clean Bandit and Major Lazor. Their hit single That Good Thing is available to download on iTunes and Googleplay now. These Folk-Rockers hailing from Limerick have been making waves in the charts and now they’re back to perform in Dublin. Barry Murphy, Dan Murphy, Darragh Graham, Darragh Griffin and Dermot Sheedy formed Hermitage Green back in 2010 after forging a musical bond through a jam session. The lads incorporated some unique instruments to give their music a stand out sound such as the banjo, djembe and bodhrán. They hit the ground running in 2015 when they were signed to Sony Music Ireland. Their first official singles were released soon after entitled, Jenny and Quicksand. In March 2016, the band’s official début album Save Your Soul was released and since then, they have been touring internationally with fans stretching from Australia to South Africa. They have supported some of the biggest names in Irish music including Walking on Cars and Gavin James and are striving to become a big household name. 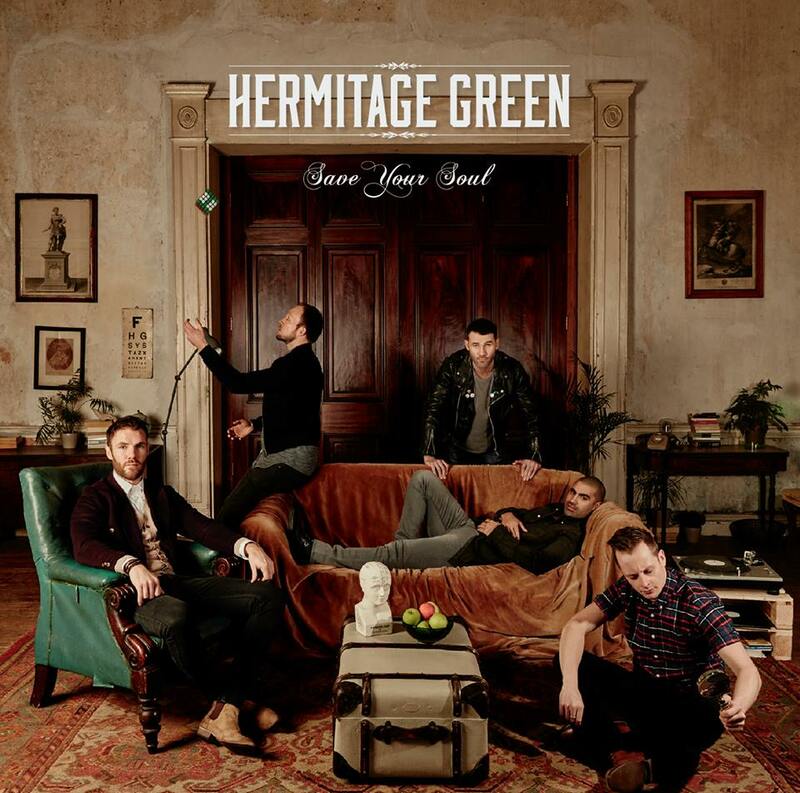 The band draws some similarities with the folk rhythms of Mumford and Sons and the Lumineers but the exotic twist that Hermitage Green own really proves that their style is one of a kind. Their album Save Your Soul is available to download on iTunes now. Tickets will be available on the night of these shows and can also be booked online in advance for most venues, so don’t waste a second if you’re considering heading to any gigs in Dublin this September!